Local east bay transit and Transbay commute trains. 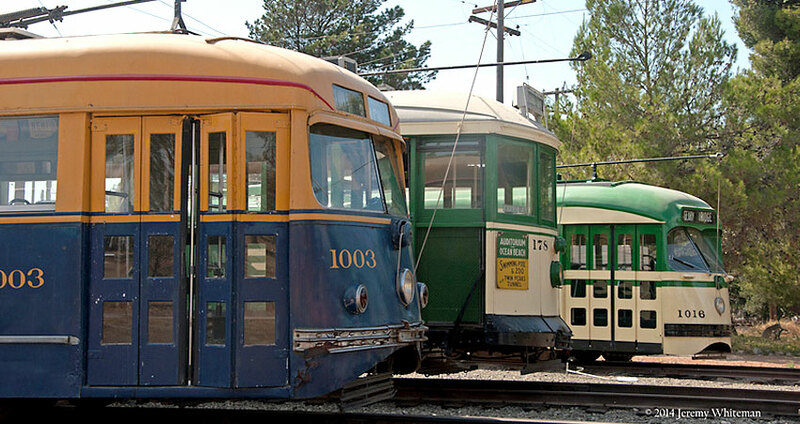 Scenic and colorful interurban with passenger and freight operations, between San Francisco and the Sacramento valley. 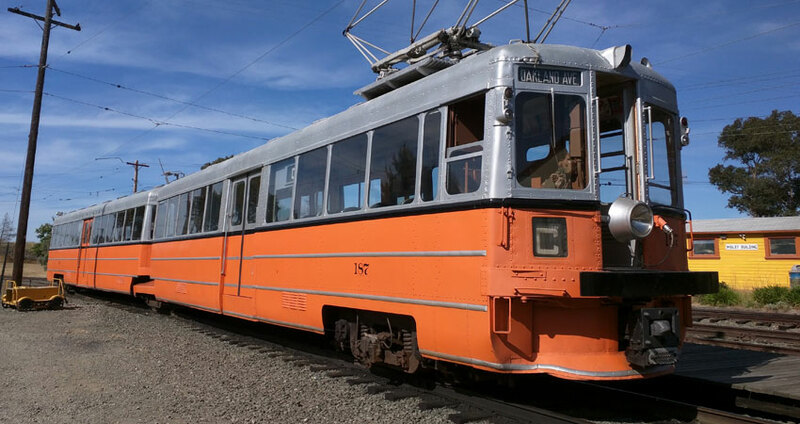 A pioneering, publicly-owned transit system serving the City of San Francisco. 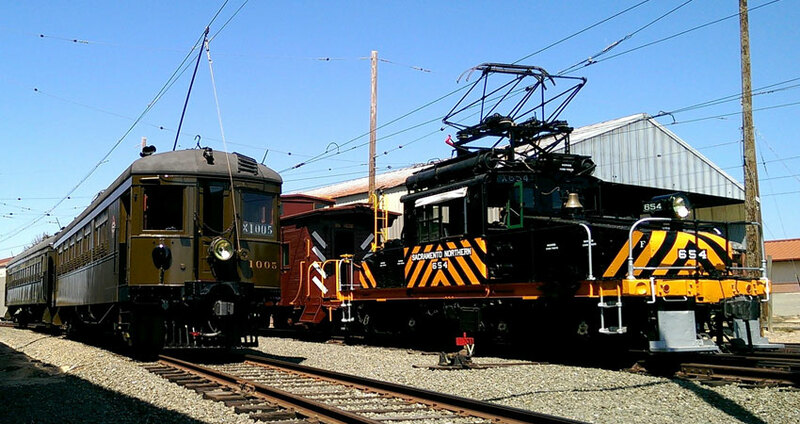 Please make a contribution today to support historic preservation at the Western Railway Museum. Donations are vital to our success, and support museum operations. The museum is supported by 1200 members, 125 volunteers, admission receipts, museum store sales, and tax-deductible donations from organizations, friends, visitors, and members of the museum. 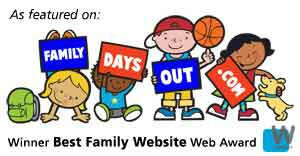 Support the museum and enjoy great benefits!